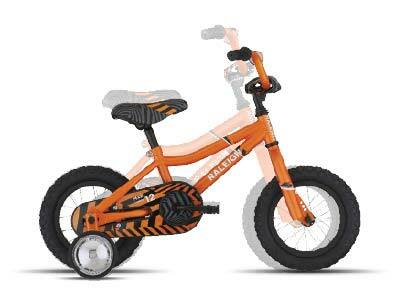 When the pavement has been mastered, the Rowdy is the perfect beginner trail bike for young boys. A bright Lime Green paint scheme commands attention while the aluminum frame provides a comfy and responsive ride. 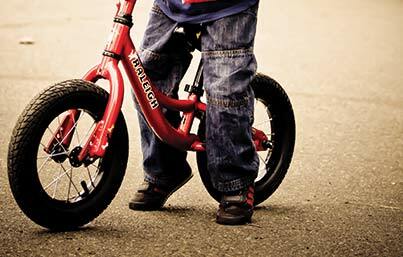 The Rowdy comes equipped with hand brakes and 6-speeds to help your young rider develop offroad control and speed. Exploration helps children develop awareness, curiosity, and dreams. What better avenue to support this exploration than through cycling? Raleigh’s Trail Bike collection offers boys and girls the opportunity to discover the unknown path, powered by youthful exuberance and boundless energy.